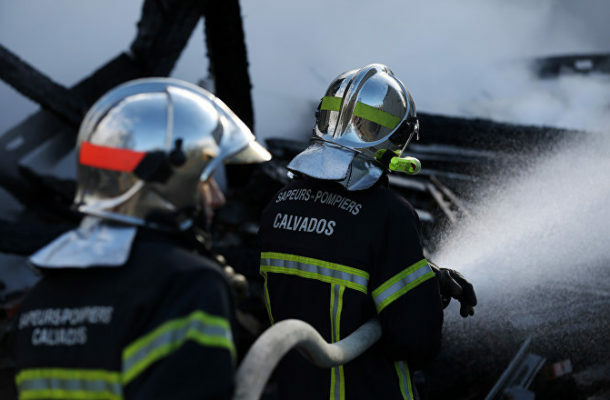 The explosion and fire occurred in a bakery in the French city of Lyon; firefighters and police officers who arrived on the scene found the burned bodies of a woman and a child, according to the newspaper Progres. According to the newspaper, the explosion occurred on Saturday evening in a bakery located on the first floor of a residential building; two people were killed and four were injured. ​In two hours, the fire was extinguished. ​Another person was injured, who escaped from the fire by jumping out of a second-storey window.